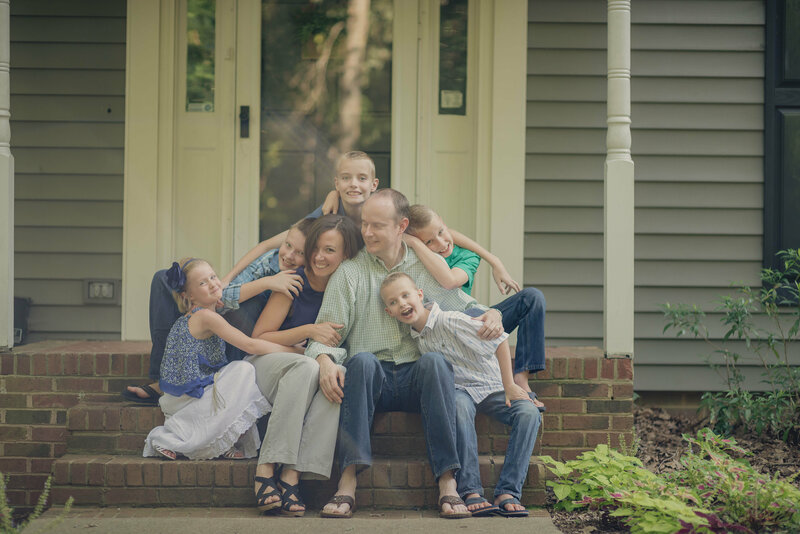 Charlotte-Area Spring Photography GIVEAWAY — Winner! It’s Spring, everyone, and the Queen city is showing off with dogwoods, pear trees, and tulip trees in bloom. 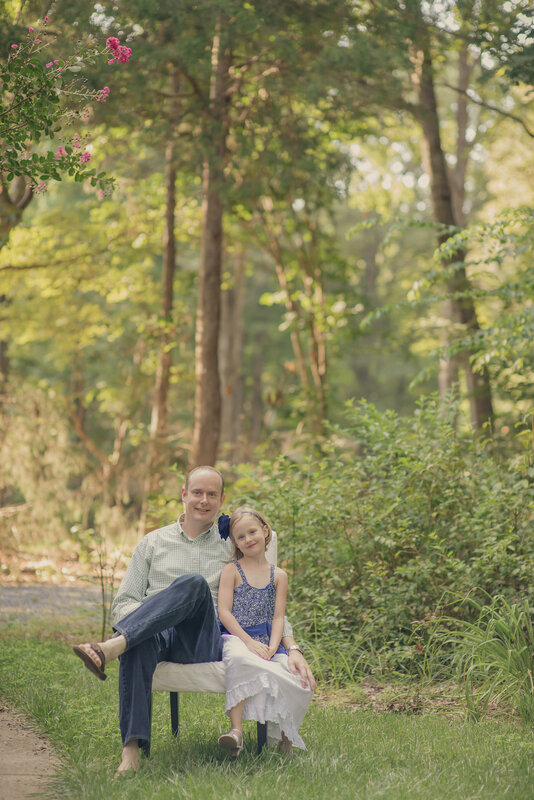 What better way to capture the beauty than a sweet photography session with your loved ones? You can see our full session here. This week, in celebration of her new site, Heather has a generous giveaway for us! *Must be used before September 1, 2015. Blackout dates are June 30th-July 11th due to maternity leave. In order to enter to win this great giveaway, you only need to fill in the entry form here. Pay careful attention — there is one option that you can use to enter every day until the giveaway is over on Tuesday, March 31st. And the winner is…Karla S.! Congrats Karla! 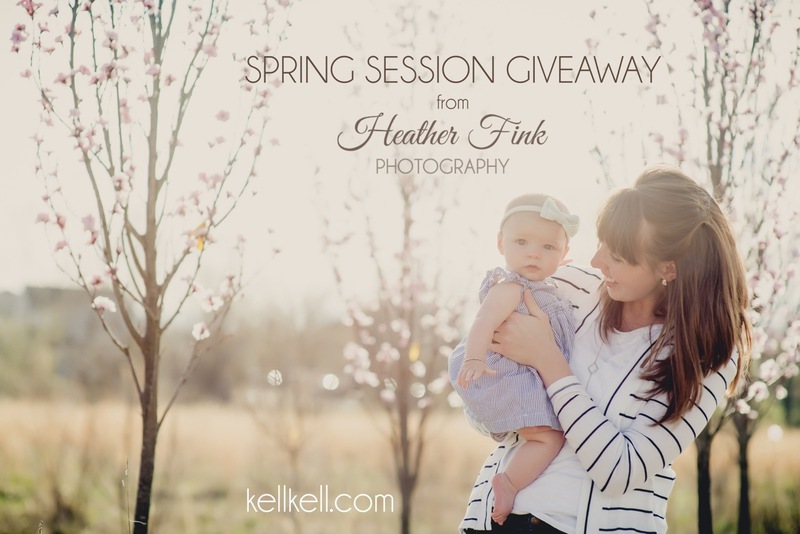 Contact Heather at her website to set up your free mini session! This entry was posted in giveaways and tagged charlotte photography, giveaway, photography, spring. Bookmark the permalink.